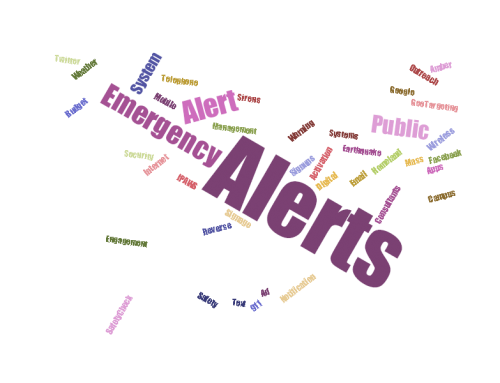 Powerful Wireless Emergency Alerts Success Stories at Congressional Hearing | Emergency Alert System | Galain Solutions, Inc.
A Congressional sub-committee recently heard dramatic success stories on Wireless Emergency Alerts (WEA), the cell broadcast alerting system that’s been active for over a year. 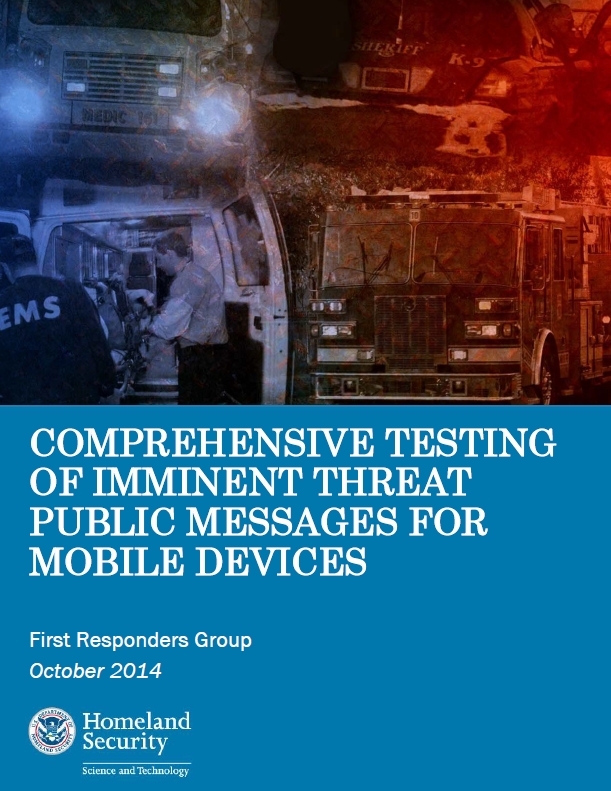 In the hearing on FEMA and the Integrated Public Alert and Warning System (IPAWS), under which WEA operates, a wireless industry representative testified that WEA has proven to be a “game changer” for emergency managers. The success stories told of children being recovered because of info from WEA, weather disasters being averted, and of a better informed public during a bombing scare. 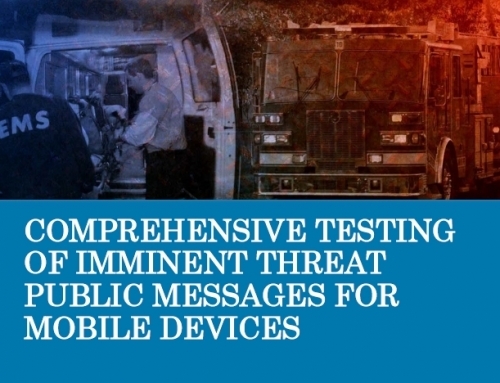 Christopher Guttman-McCabe of CTIA-The Wireless Association testified that thousands of WEAs have been issued “and many have played a key role in protecting the public”. He noted that carriers serving 98% of wireless consumers in the U.S. are participating in the WEA initiative. Guttman-McCade then told the story of 29 kids in Connecticut being led to a shelter by a camp counselor who had received an alert via WEA about an approaching tornado. Moments later, the sports dome where there were minutes earlier was destroyed by the tornado. He talked about two young sisters being taken from their mother at gunpoint in Pennsylvania recently. After receiving an AMBER Alert on her mobile device, a hotel patron spotted the abductor’s car and alerted police. The youngsters were safe. The suspect was arrested. Damon Penn of FEMA provided written testimony (since he wasn’t allowed to attend in person because of the shut-down) that the first time WEA was used for an AMBER Alert, a teenager who received the alert gave police a tip that led to the recovery of an eight-month-old. Then, he told recounted a story about a student in North Carolina receiving an AMBER Alert on her device on a Thursday night, then, the next day seeing the vehicle, hearing a baby crying, and alerting police. A 17-month-old baby was saved. Penn said The National Center for Missing and Exploited Children, the AMBER Alert people, have acknowledged the role of IPAWS in recovering missing children by presenting FEMA Administrator Craig Fugate with an award. Penn’s written testimony also told the story about New York City officials using WEA to issue evaluation orders in specific zones during Hurricane Sandy. Then, as the situation changed, alerts were issued through WEA for take shelter advisories, stay-off-the-streets orders, and a request to only use 9-1-1 for emergencies. If these anecdotes resonated with members of the House Subcommittee on Economic Development, Public Buildings, and Emergency Management, it was hard to tell. Much of the members’ comments were about who was responsible for the government shut-down that kept federal officials from appearing at the hearing in person. 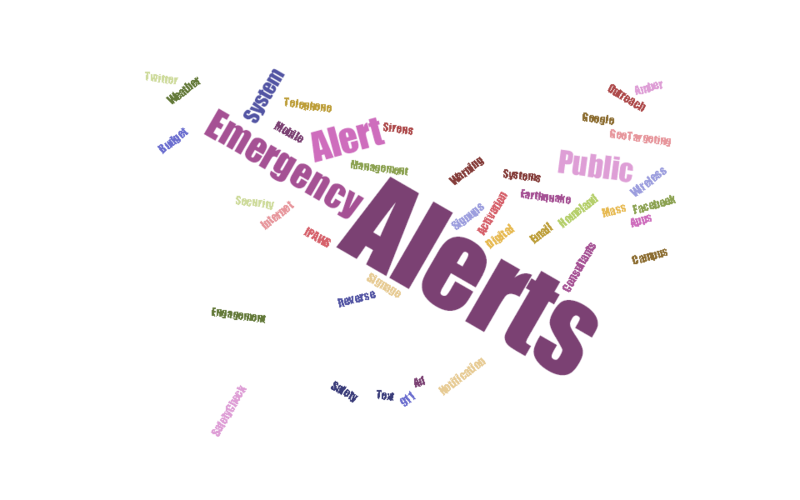 However, one of the members did ask good questions about the possibility of over-alerting, the topic of a future post. Previous posts on the hearing covered an evolution of WEA (found here), a FEMA pledge on outreach (found here), and on emotional outbursts at the hearing over the government shutdown (found here).